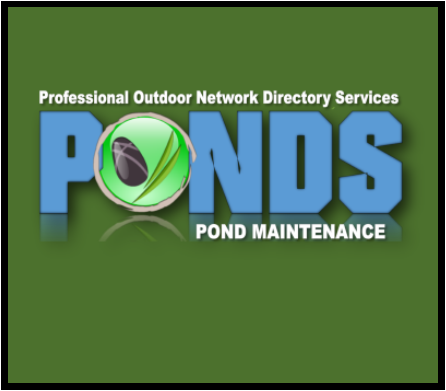 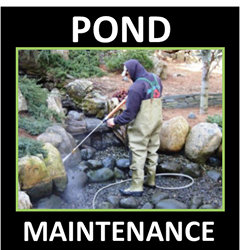 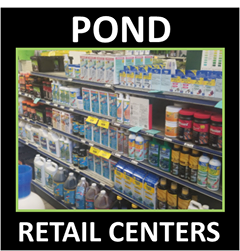 Our website is a growing source of pond & water feature contractors, builders & installers that have local businesses near you in Dauphin County Pennsylvania (PA). 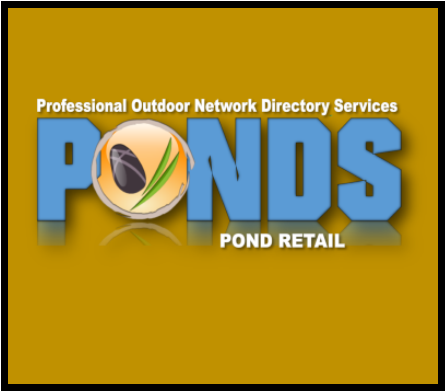 We have done the legwork for you when researching the services these companies may provide in your area of Pennsylvania. 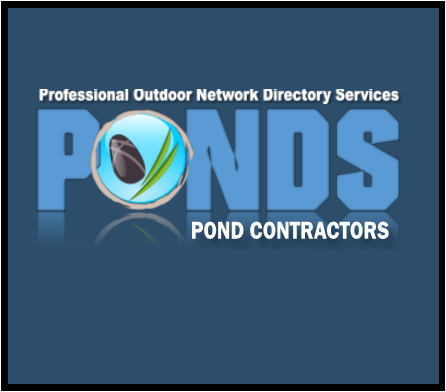 Our Dauphin County contractors are listed alphabetically on our county pages, and our premium listing contractors have informational pages with links to all of their online websites, and social media outlets. 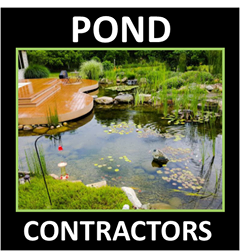 Each one of our premium contractors contact forms has the ability to receive photos to help you show the space you're thinking of having a water feature installed at your home or place of business in Pennsylvania.